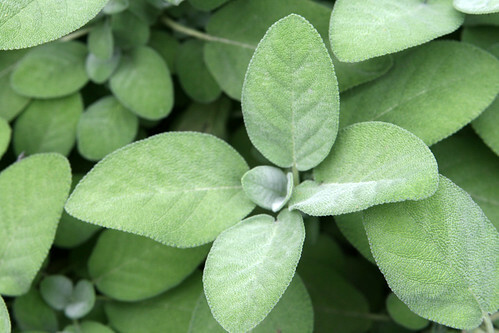 Every herb garden needs a sage plant and every cook appreciates the versatility of this herb. Use it in stuffings, to make sage butter or to add flavour to chicken dishes. Its a wonderful addition to any garden for its culinary qualities as well as its bee attracting abilities. Primarilry a cookery herb it is also a great plant for attracting pollinators to the garden.